“A practitioner is not merely a body of knowledge, but rather a state of consciousness that realizes oneness with the Infinite. Dedicated to first demonstrating New Thought / Ancient Wisdom principles within their own life, a practitioner then serves as a spiritually therapeutic agent of the Spirit for the upliftment of every man, woman and child who requests healing of body, mind and spirit." 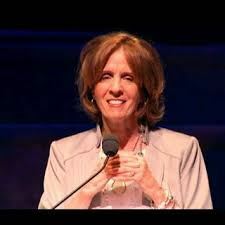 Whether you are new or familiar to the Agape International Spiritual Center and its founder and Spiritual Director, Rev. 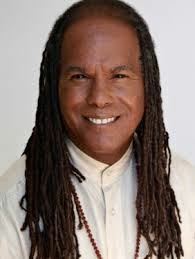 Dr. Michael Bernard Beckwith, I warmly welcome you with abundant blessings on behalf of the 365 member Practitioner Core. As individuals that represent the healing arm of this global community, we have the distinct pleasure of beholding the truth and expressing unconditional love as our practice. From holding congregants in affirmative prayer following Sunday and Wednesday services, meeting clients one on one in transformational counseling, facilitating many of our powerful classes and workshops and answering the call on our prayer hotline, we are here to support and serve. Feel free to browse to find out further information on our “Who We Are” & "What We Do" page. If you are interested in working with a Practitioner, go to our practitioner directory under "Where to Find Us", explore the powerful ways the Agape Practitioner Core can be of inspiration and support to you. If having trouble viewing the video you can download the video instead.